When comparing prices on core drill machine rentals in San Jose, Watsonville and Santa Cruz, ask about sales tax and environmental fees. Available bit sizes. 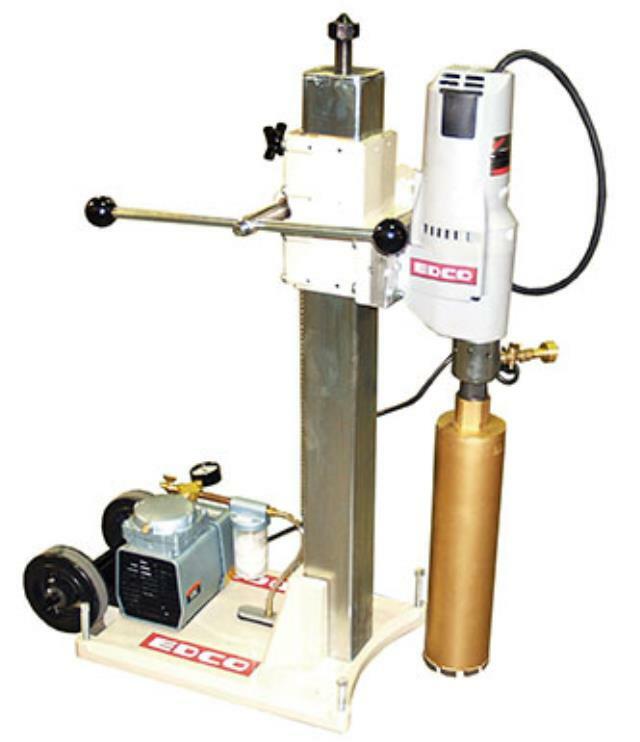 1.5" 2" 2.5" 3" 3.5" 4" 4.5" 5" 5.5" 6"
* Please call us for any questions on our core drill machine rentals in San Jose, Campbell, Salinas, Santa Cruz, Watsonville, Morgan Hill, Hollister, Santa Clara, Gilroy, Milpitas Sunnyvale, Fremont, Salinas, the Greater Bay Area and the Monterey Peninsula.